Senator Feinstein’s anti-leaks bill threatens free speech, open government? Dianne Feinstein has been a recidivist leaker by now that should come as no shock. Now apparently the 79-year-old senator seeking a fifth term in the United States Senate appears to want legislation to cover her tracks. 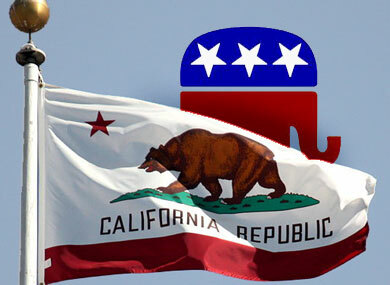 Should the California voters expect anything less? The walls are closing in on Senator Feinstein for her illegal transgressions she must be rejected in November as she is incapable of learning new lessons. Check this site for our October surprise, the criminal behavior will be exposed and hit her between her eyes. If Feinstein were serious about stopping security breaches it would require no new legislation, when exposed try them in a court of law and when found guilty send them to a maximum security prison. That clearly is the way to end recidivism. In the past couple months outrage over information leaks related to White House secret talks and policy negotiations has reached a fevered pitch in Congress. As with controversial trade negotiations leaked in Junethat revealed Obama placing outsized power in the hands of corporations, the only thing worse to Congress than the secret talks is the American public finding out about them.Now, senators Dianne Feinstein and Saxby Chambliss aim to do something about it. The chairs of the Senate Intelligence Committee announced on July 25 that the committee had passed the Intelligence Authorization Act for Fiscal Year 2013. Nestled within it are 12 provisions aimed at stopping government leaks of classified information.